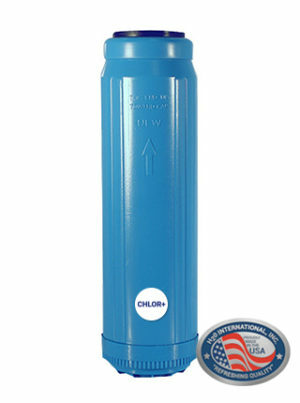 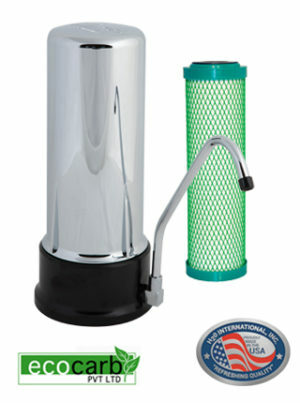 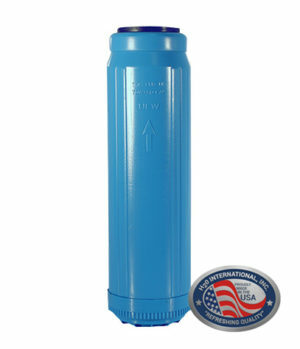 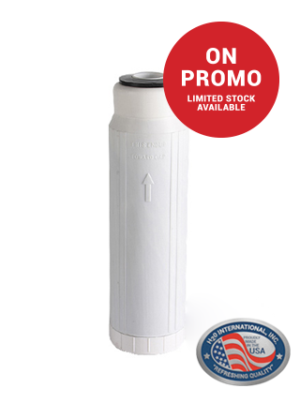 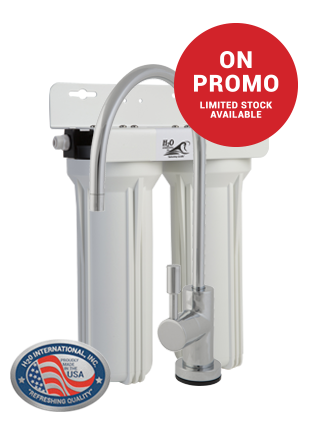 The RUSD is a double housing under counter water purifier that utilizes a 1 Micron Polypropylene pre-sediment filter and a replaceable GAC/KDF/Riolyte water purifier cartridge. 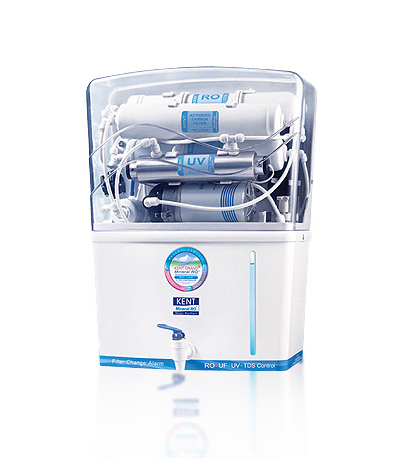 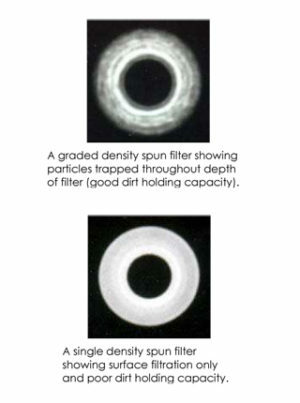 This purifier is suitable for medium sized families. 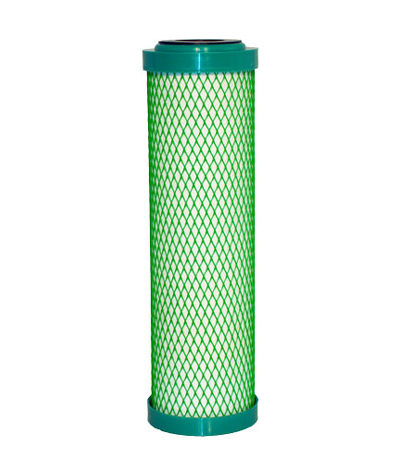 SKU: UCU005. 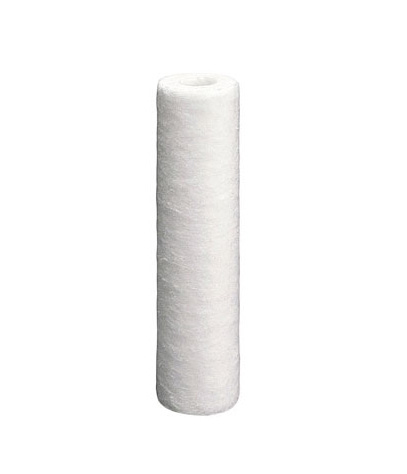 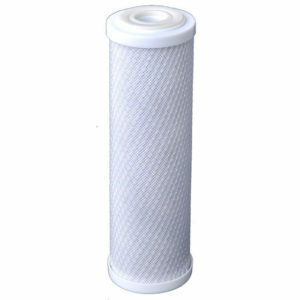 Category: Submerged Prices, Water Purifiers and Filters, Under-counter Water Purifiers.